Kara Platoni awakens our senses. Finding your way to the bathroom in the dark is a sure sign that you don't need a lot of sensory input to make your way in your usual pathways. In fact, scientists now tell us that a majority of what we experience is not necessarily "real," but the world as filtered through our perceptions. And we can take advantage of that fact, manipulating the brain for our well-being and gain. 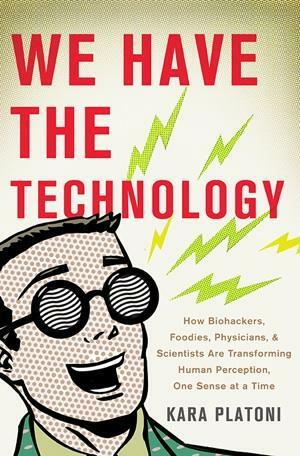 Think virtual reality, artificial limbs, and more... these are among the gadgets and approaches in Kara Platoni's book We Have The Technology. It's not all excitement about the future; cautionary tales abound. Kara Platoni uses older technology (the phone) to tell us. 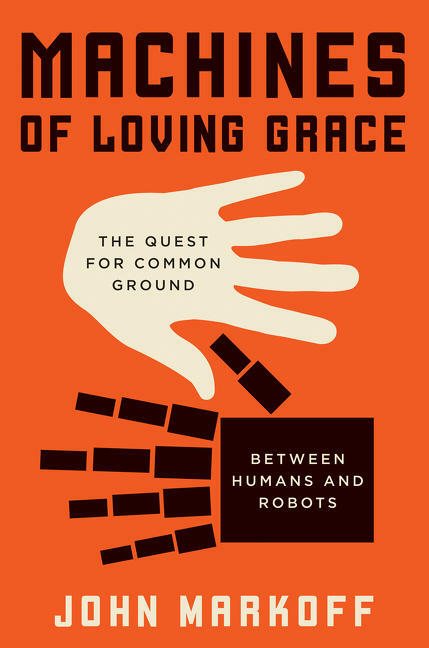 How Humans Relate To "Machines Of Loving Grace"
John Markoff follows the growth of robotics and artificial intelligence. Maybe they don't serve breakfast in bed (yet) as in the science fiction movies, but robots DO exist in our world. Witness driverless cars, or the machines that replaced workers building those same cars on assembly lines. Can we make them smarter, and should we? That's an ongoing debate, one portrayed in John Markoff's book Machines of Loving Grace. The book focuses on the opposing approaches of developing artificial intelligence (AI) versus intelligence augmentation (IA). 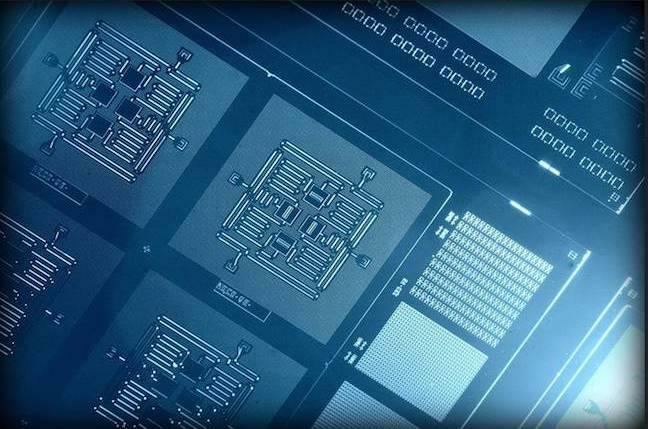 All the big tech companies (and at least one U.S. government agency with the acronym NSA) are in a race to be the first to capture computing’s Holy Grail—the qubit. A qubit, or quantum bit, is the basic unit of information in a quantum computer. A qubit is different from a classical bit in computing, which can only exist in one state or another. Daniel Levitin gets our brain house in order. What's in YOUR kitchen junk drawer? Or is it a whole closet? Humans can be messy creatures, but the tendency to lose track of things can seem amplified in this age of "information overload." Fret not: neuroscientist Daniel J. Levitin says it's still possible to keep track of appointments, car keys, the works. 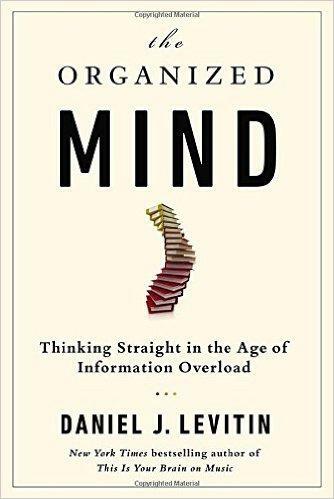 He explains in his book The Organized Mind: Thinking Straight in the Age of Information Overload.